Michigan's Humane Bat Control & Bat Removal Services! Bat Control of Hayman Wildlife Management specialize in all types of bat problems throughout Berrien, Van Buren, and Cass Counties Michigan. Bats are common nuisance wildlife problem throughout these areas. Why you may ask? We may not think that there would not be bat problems in residential areas such as Stevensville, Benton Harbor, ant St Joseph but it’s an ideal location for bats. Bats often live near a water source that provides an unlimited amount of food source. Bats are capable of eating over a thousand mosquitoes an hour. Misquotes are the largest food source that a bat has and river and creeks are full of them, making Michigan an ideal place for them to thrive! Call our Wildlife Professionals to have any problem your experiencing solved. We provide bat removal and bat control services throughout Stevensville, Benton Harbor, ant St Joseph and surrounding areas of Michigan. If you are found to have Bats in your homes Attic, Hayman Wildlife Management provide services to remove them. Bats are removed by a method called an exclusion. This is the safest most humane way to remove a bat. Bats are forced out of the attic naturally then the home is “Bat Proofed” to permit the animals from reentering. In the Wildlife Removal industry this is called a Bat Exclusion. 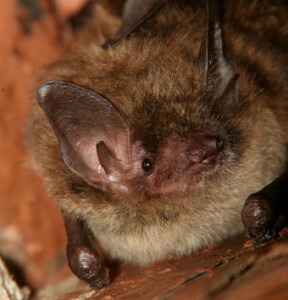 A bat exclusion can be performed any time of year in the State of Michigan. Although the Michigan Department of Natural Resources require a person to have a Nuisance Wildlife Permit to perform any type of Bat Work and Bat Exclusions. Also, make sure that the company you hire carriers the proper general liability insurance to perform Bat Removal Services in Benton Harbor, St Joseph, Stevensville, Berrien Springs and surrounding areas of Southwest Michigan. 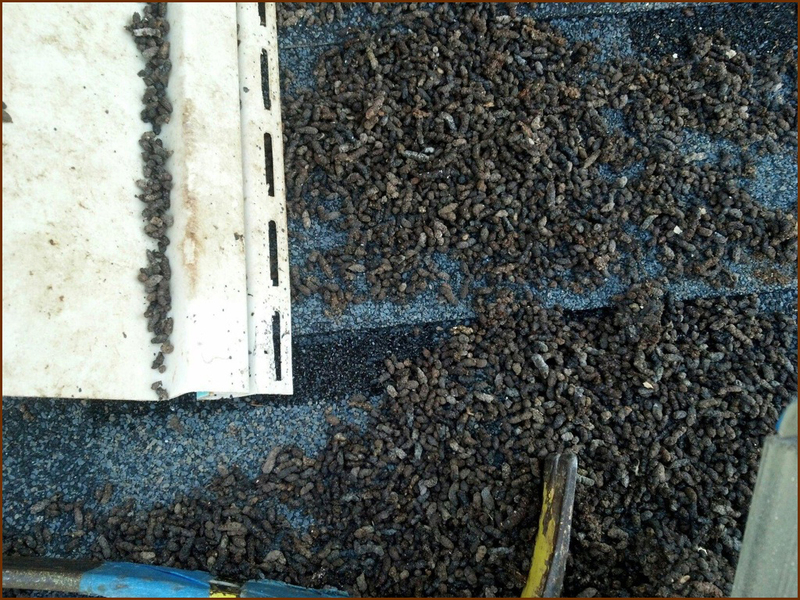 Bat guano cleanup requires other specialized equipment including state of the art vacuum systems that are designed specifically for the removal of bat guano from attic areas of homes and buildings. This particular vacuum system allows for safe removal of guano and prevents any guano and its particles from contaminating other areas of your home. The most common health risk of bat guano is Histoplasmosis. Histoplasmosis is a fungal disease that affects the lungs when you breathe. Symptoms include fever, chest pain, dry cough, fevers, headaches, encephalopathy, and in rare cases death. 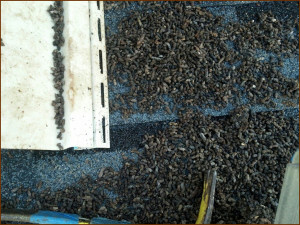 Bat Guano can be extremely toxic to those that have respiratory issues and to children. It is always best to have an experienced wildlife waste removal company handle the removal of bats and bat guano. Hayman Wildlife Removal is highly trained and specially equipped to handle all of your bat removal needs. Our Wildlife Expects are knowledgeable in how to handle bat removal efficiently, properly, and expertly. Call us today at 269-588-0176 to take care of all your wildlife problems.